The first blog I ever had led me to becoming a relationship coach. but it was what many of my friends were talking about, so I would write about my opinions on being single, strong, and amazing. Before I knew it, the blog resonated with quite a few people and I drew a bit of a following. 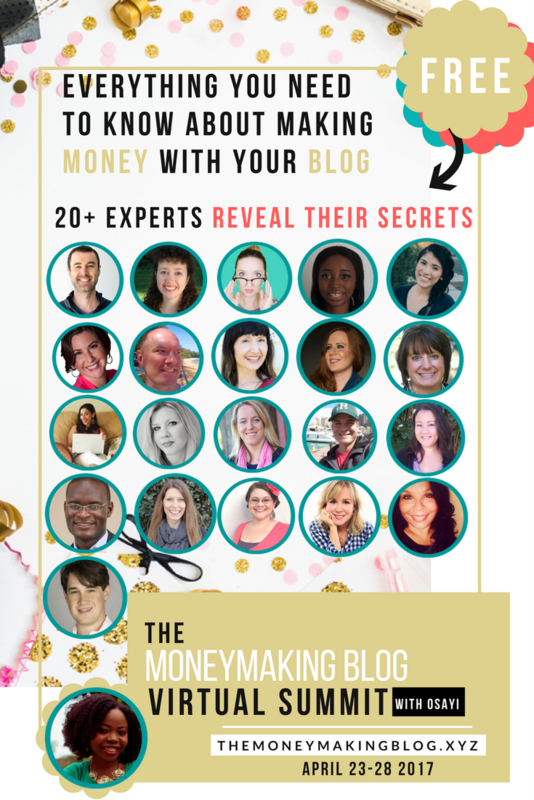 It took a while before I knew how to make money from the following though, but when I finally figured it out, I was more excited to share and blog because I knew I would make money from the process. Throughout my experience with blogging I have learned that to make money as a blogger you need these 3 essentials. Clarity – You need to be very clear about what you are talking about and who you are talking to. If you’re confused then those reading your blog will also be confused, so you need to work hard to ensure that you are very clear about exactly who you want to read your blog and what you want them to gain from your blog. 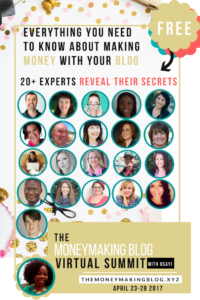 The next thing is planning – whenever I have planned my blog posts, I have found that I am able to make more income, but when things are not planned, I feel rushed, hurried and it becomes challenging to create the kind of income I want to create. Influencers – One thing one of the speakers in the MoneyMaking Blog virtual summit said that stood out to me was that new leaders are not made they are appointed. So you need to connect with influencers so that you can be a leader in your industry and attract more clients and more income. What are you struggling with in your business? What are you struggling with in regards to blogging?